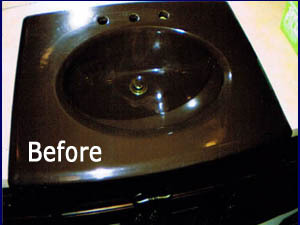 for a discounted rate of $299.00 for your tub refinishing! We specialize in bathtub, tile, sink and countertop refinishing, fiberglass & acrylic tub & shower repairs. Bathtub & shower bottom Reinforcement for cracks, claw foot tub refinishing. We follow manufacturer fixture colors, and we can change the color of your outdated fixtures! 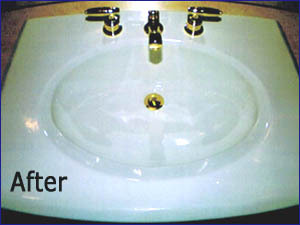 Fiberglass repair, tub bottom reinforcement, match fixture colors, work completed without removal, & work guaranteed. Perma Bathtub Refinishing refinishing allows you to save thousands compared to the cost of replacement & remodeling, which can be a total savings of $10,000 or more! Perma Bathtub Refinishing refinishing is also much more cost effective than tub liners, they cost $5,000 or more!